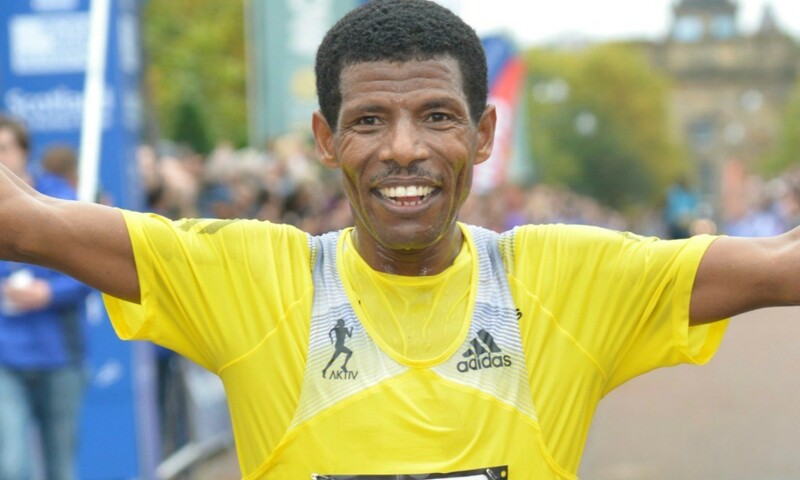 Haile Gebrselassie and Jo Pavey have both enjoyed success at the Great Manchester Run on multiple occasions in the past but the pair will face major challenges on Sunday when they go for their sixth and third wins respectively. In the elite men’s race, Ethiopian long distance great Gebrselassie faces the likes of 40-year-old former world 1500m and 5000m champion Bernard Lagat of the USA, who will be making his 10km road race debut, as well as former world 10,000m champion Ibrahim Jeilan of Ethiopia and Kenya’s former marathon world record-holder Wilson Kipsang. South African Stephen Mokoka, who finished third in last year’s race behind Kenenisa Bekele and Kipsang, is also entered, as is Leonard Komon of Kenya and Ethiopian half-marathon specialist Tesfaalem Mehari. The British contingent includes Andy Butchart, Lee Merrien, John Beattie and Ross Millington. Lagat, the second fastest 1500m runner in history, has pledged to have a crack at the over-40s masters world record of 28:00 that Gebrselassie clocked when he was third in Manchester in 2013. Another challenge for Gebrselassie will be to complete the course not once but twice. After racing in the elite men’s event, the 42-year-old will join the masses to run the course for a second time, savouring the special atmosphere of the Morrisons Great Manchester Run. For Pavey, the 10km race will be a first taste of competitive action in 2015, following a trailblazing year in which she won European 10,000m gold and Commonwealth 5000m bronze on the track. It will be the 41-year-old’s first major road race since 2012 and a chance for her to complete a hat-trick of victories. Pavey lines up against a pair of reigning global champions in the elite women’s field of the prestigious IAAF Gold Label event, with Ethiopia’s 2012 Olympic marathon gold medallist Tiki Gelana and Kenya’s world marathon champion Edna Kiplagat among those entered. 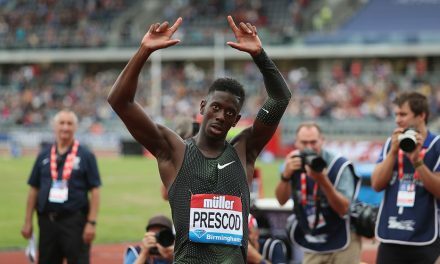 A strong contingent of Pavey’s fellow Britons are also set to race, including European cross-country champion Gemma Steel, who was runner-up to Tirunesh Dibaba last year; former European junior cross country champion Charlotte Purdue; Scot Beth Potter, who finished fifth in the Commonwealth Games 10,000m final last summer; and Stockport Harrier Jess Coulson, winner of the 2015 Morrisons Great Edinburgh Run. David Weir, the six-time Paralympic gold medallist, will be looking to extend his record number of victories in the wheelchair race to seven. The 35-year-old won his first Great Manchester title in 2004 and his sixth in 2011.